You just never know who is going to be standing on the other side of the door when you hear someone ring the buzzer!! 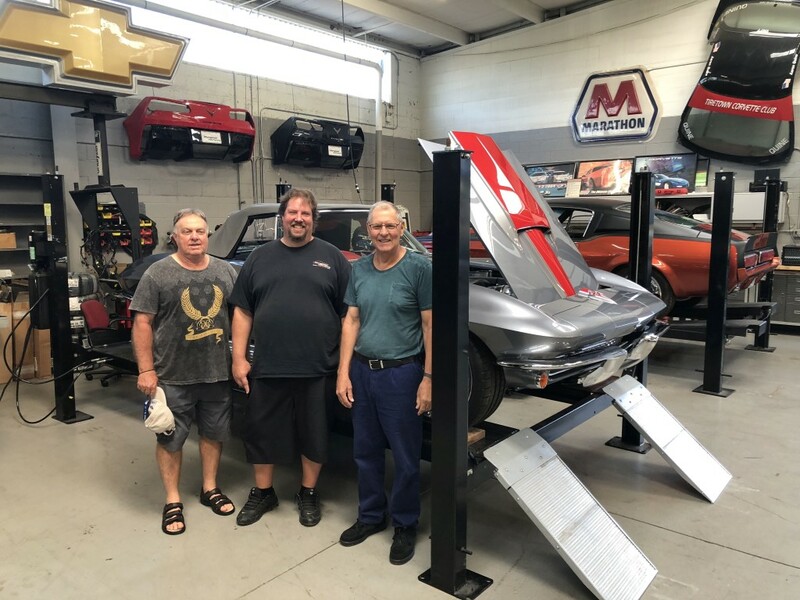 We had a surprise visit from our customer Ray and his friend Graham who traveled to the USA all the way from Brisbane, Australia making Mongoose Motorsports a priority on their trip to the states. Ray has been enjoying the Grand Sport that we built for him for years now. We take pride in our customers becoming our friends after doing business with us! !